In April of 2005, the Gimli Harbour Authority (GHA) was established under the guidelines of Small Craft Harbours – a department of Fisheries and Oceans Canada. Gimli Harbour is the largest harbour on Lake Winnipeg and the largest harbour between Ontario and the west coast of mainland British Columbia. It is classified a “Class A Harbour” and considered a success story with Small Craft Harbours. 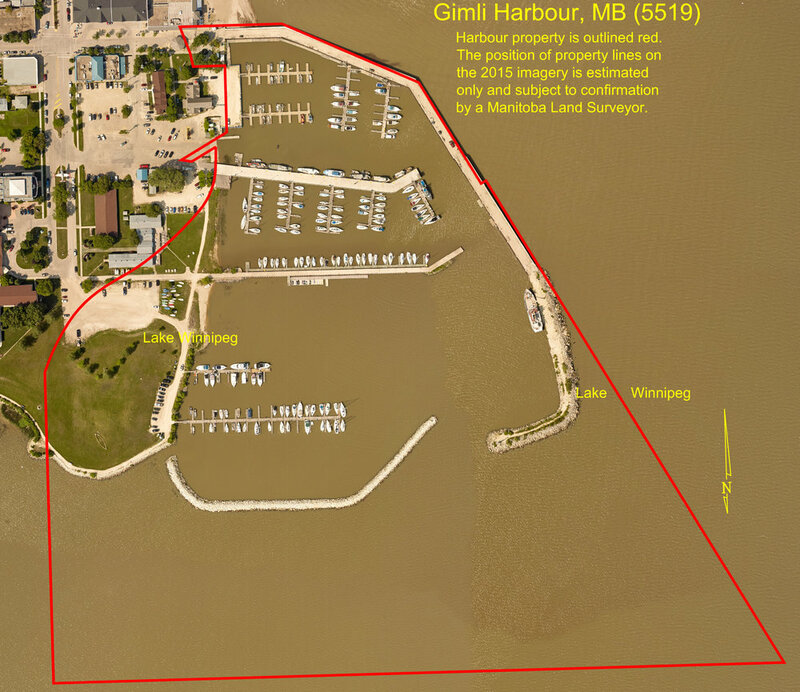 The primary mission of the Gimli Harbour Authority is the preservation and promotion of the commercial fishing industry in the area through the management of the Gimli Harbour. The GHA consists of an elected Board of Directors comprised of four commercial fishers, two representatives from the Rural Municipality of Gimli, and a representative of recreational boaters from the Gimli Yacht Club. The role of the Board of Directors is to establish policy, annual berthing rates and fees, and long-term budget planning for the maintenance, improvements and future development of the harbour. The Gimli Harbour Authority is a not-for-profit, self-sustaining corporation. Revenues are used to maintain existing facilities, and improve services and infrastructure. Harbour staff carry out the day-to-day operations of the Gimli Harbour and report directly to the Board of Directors.